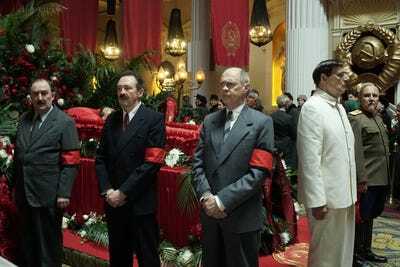 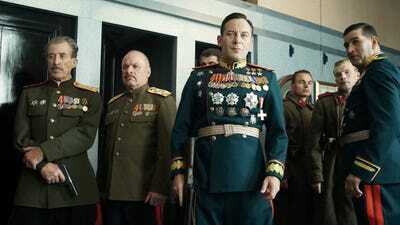 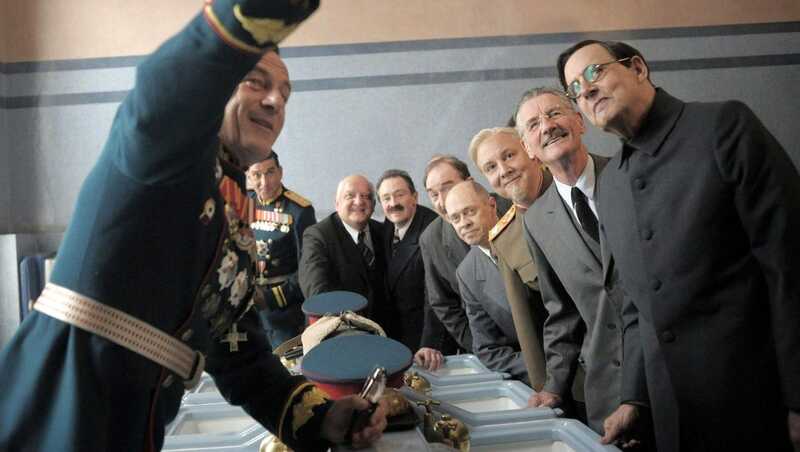 Film critics are widely praising “The Death of Stalin,” a sharp political satire of the Soviet government that takes place in 1953, immediately following the death of dictator Josef Stalin. 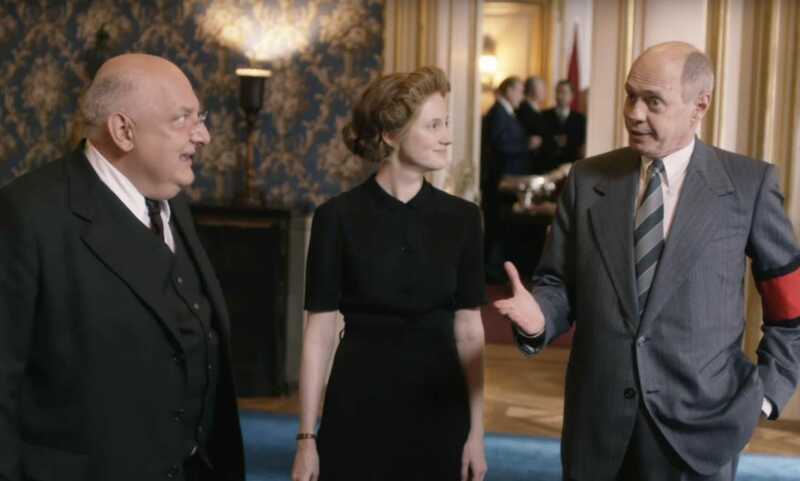 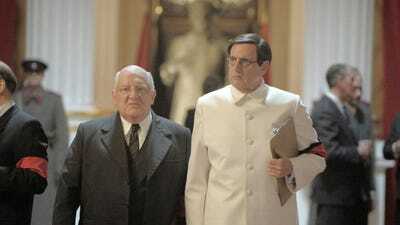 Written and directed by Armando Iannucci, the creator of HBO’s Emmy-winning series “Veep,” the film is a dark and absurd dramatization of the power struggle among Stalin’s cronies after the Soviet leader’s death. 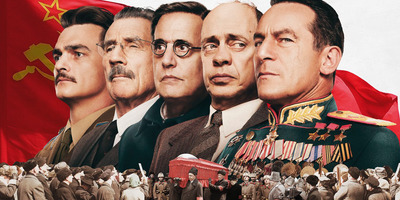 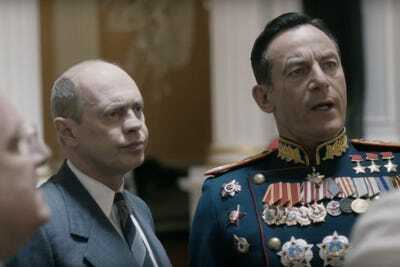 It’s based on a French graphic novel of the same name, and it stars Steve Buscemi as Nikita Khrushchev (Stalin’s successor), alongside Jason Isaacs, Michael Palin, and Jeffery Tambor. 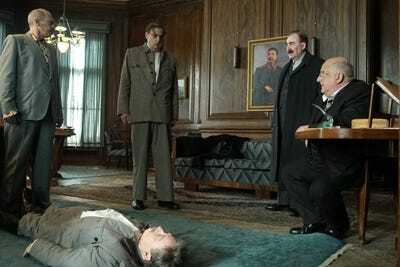 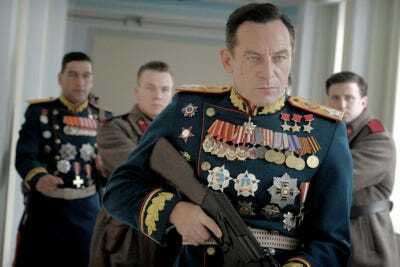 “The Death of Stalin” currently stands at a 96% “Fresh” rating on Rotten Tomatoes, and it opens in the US on Friday.